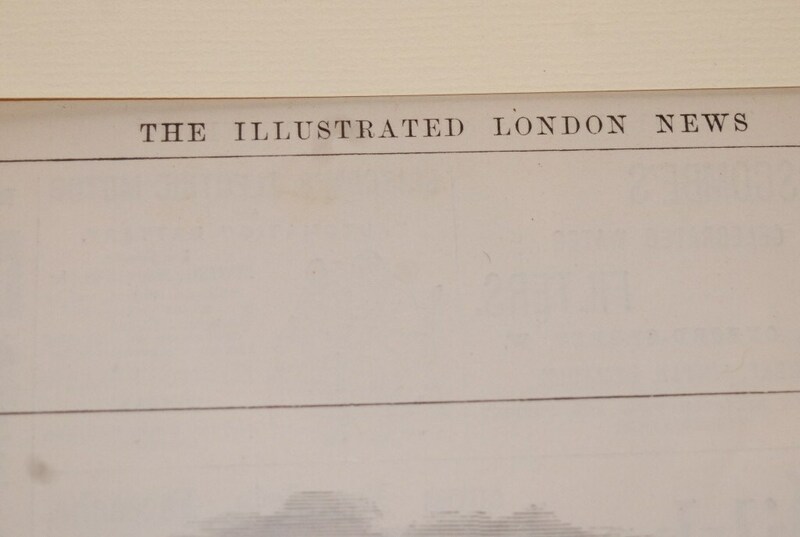 This is a pristine advertisement from the London Illustrated News. 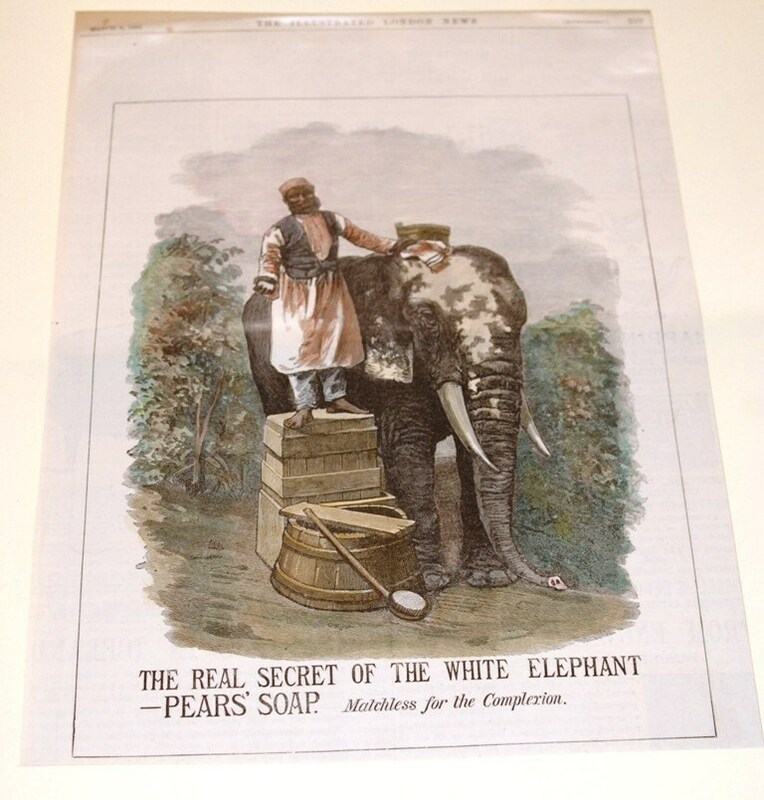 The advertisement is for Pear's Soap. The date reads March 8th, 1881. 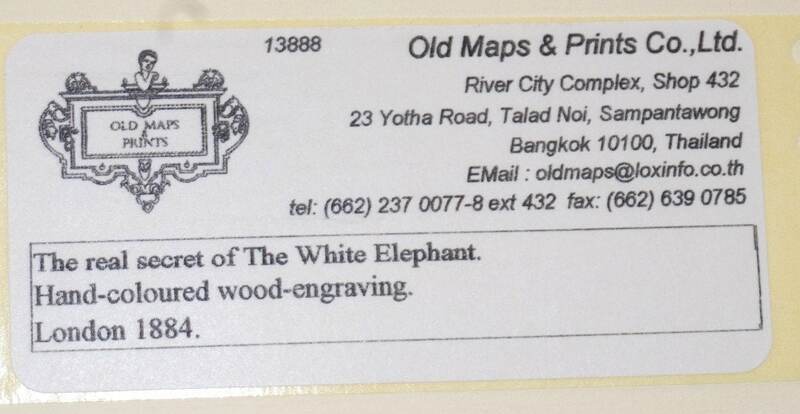 This item was purchased in Bangkok, Thailand on a visit. shipped with cardboard backing and plastic front.